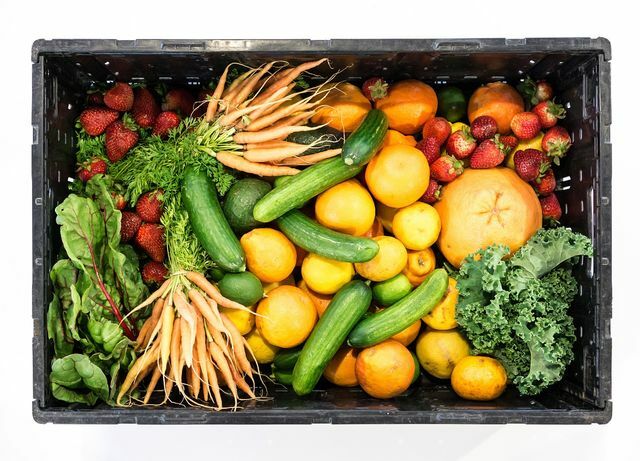 We hear about a well-balanced diet every day, but what does it actually mean? Eating a well-balanced diet has many health benefits. It can reduce your risk of many diseases and help you to lose weight. 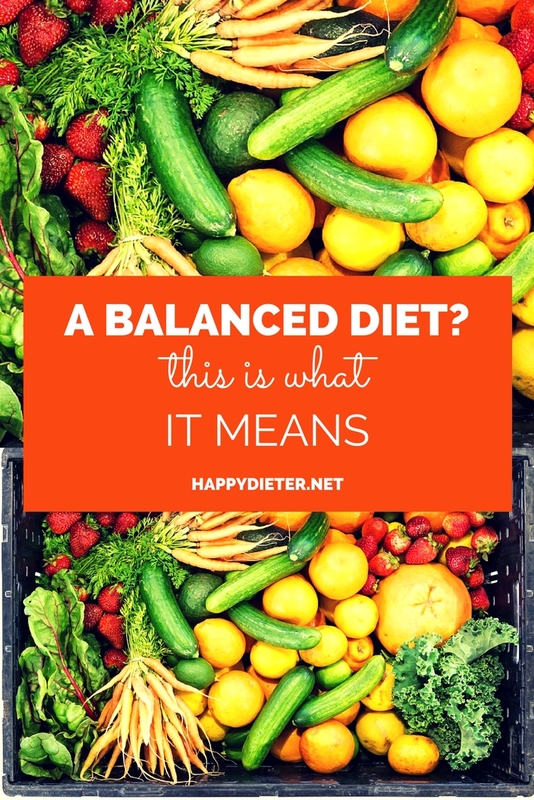 Here are some other things you should know about a well-balanced diet. A well-balanced diet gives you the nutrients (vitamins, minerals, fats, water, proteins, and carbohydrates) needed to keep your body healthy throughout your life. Foods in this group include all fruits and vegetables (fresh, frozen, dried, canned and unsweetened fruit juice). Fruit and vegetables are high in fiber and low in calories and fat. Fiber adds bulk to your meals and helps fill you up. Also, it helps you lose weight and improve your health. Eating veggies can also help benefit your skin and bones. Try to eat at least 5 serves of veggies and 2 serves of fruit every day. The fat-soluble vitamins, A, D, E, and K are easily stored by the body. Your body stores fat-soluble vitamins and excess amounts of fat-soluble vitamins can be toxic to the body. Water-soluble vitamins, C, and all B vitamin dissolve easily in water. They can’t really be stored in your body for very long and excess amounts are secreted in urine. Water is a vital part of any diet. Water is critical to our overall health. Water accounts for 55 -65 percent of our body weight. Water is a major component of every body cell. It plays a key role in almost every body function, including giving the cells their shape and stability, temperature regulation, transportation of oxygen and nutrients through the blood, acting as a necessary component of chemical reactions, aid in an elimination of waste through urine and lubrication of joints. Because the body can’t store water, you need to constantly replenish lost stores. Protein is essential to the building and repair of body tissue. Eating high-quality protein can help maintain healthy skin, nails, hair, build muscle and maintain lean body mass while dieting. Proteins are also the major components of our immune system. The best animal protein choices are fish and poultry and the best vegetable sources of protein are beans, nuts, and whole grains. Carbohydrates are definitely getting a bad rap. But carbohydrates aren’t all bad. Some examples of good carbs are whole grains, fruits, vegetables, and legumes. Examples of bad carbs are candy, pastries, processed foods, cookies, soft drinks and fruit drinks. Fats are an essential part of a healthy diet. But some types are healthier than others. Healthy fats include monounsaturated fats are polyunsaturated fats. Olives, avocados, hazelnuts, olive oil, canola and peanut oils are great sources of monounsaturated fats. The best food sources of polyunsaturated fats are salmon, trout, catfish, flaxseed and walnuts.